As I write my annual, snarky Christmas letter, I’m revisiting some highlights of past years. From my heart to yours. With apologies. 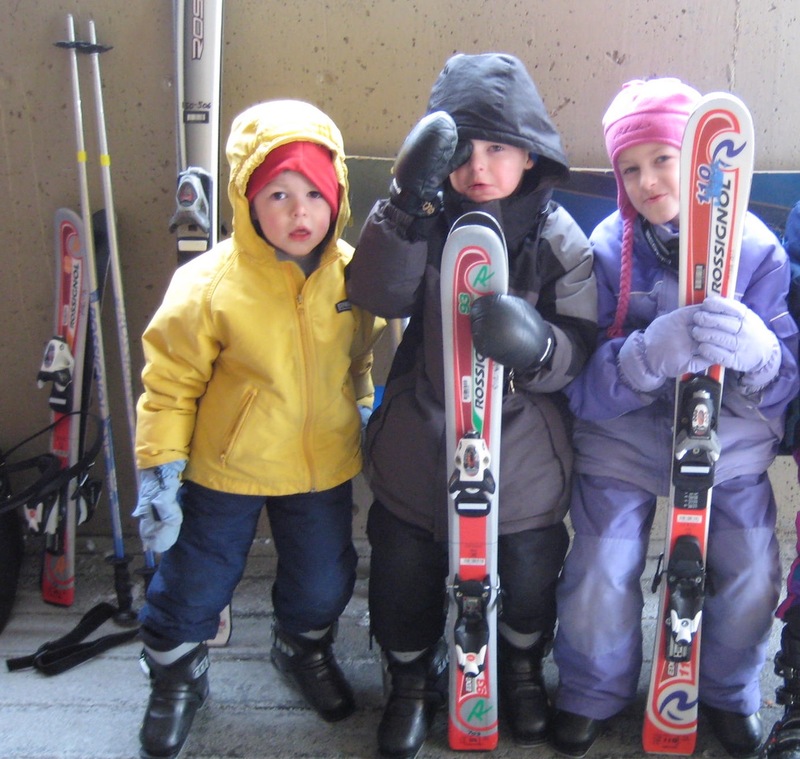 The Days introduced the kids to skiing this spring in Idaho. Even Child #3 was able to participate in ski school. Miraculously, though he was age 3 at sea level, his age increased to 4 once the family reached higher elevations. Unfortunately, after two days of skiing, Child #3 was still exiting the chair lift in a face-down position. “Well, there’s always next year,” Sarah said blithely, brushing the snow out of his nostrils. In a bow to rising gas prices, Mr. Day traded in his SUV for a subcompact named Bubbles. At birth, Bubbles weighed 2489 pounds and was 161.6″ long. This entry was posted in Family, Holidays, Parenting and tagged Christmas, Christmas cards, holiday letters, holidays, humor by Sarah Day. Bookmark the permalink.